Romanesco (Roman cauliflower), a cross between cauliflower and broccoli, is a tasty side dish that has bizarre spiraling points. The whole roasted romanesco makes a beautiful presentation as well as being really delicious with ajvar sauce. Preheat the oven to 180C/350F. Trim the outer romanesco leaves. Trim away and discard the stalk so the cauliflower can sit flat. Add the chopped onion and a tablespoon of olive oil in a skillet and and slowly fry for 10 minutes until softened and with a little colour. Add the olives, ajvar sauce and vegetable stock. Stir everything together and bring to the boil. Transfer the sauce in a baking dish. Take the romanesco and gently push it down into the sauce. Spray the romanesco with a little olive oil and bake for around 1 hour 20 minutes, or until golden and tender. Garnish with chopped spring onions. Found this recipe on Ricardo Cuisine, but I tweaked it a bit using what I have on hand and making it even healthier with ground whole-grain einkorn, oat bran, banana, coconut oil and liquid stevia. This makes a good snack, breakfast, or even dessert with a chocolate glaze or lemon icing. Preheat the oven to 180C/350F. Grease a small loaf pan (21cmx10cm) and line with parchment paper. In a mixing bowl, combine the wholegrain einkorn flour, oatbran, baking powder, baking soda and sea salt. Set aside. In another bowl, combine the buttermilk, liquid stevia, mashed bananas, egg and melted coconut oil with a whisk. Stir in the dry ingredients until the flour is just moistened. Set aside 1tbsp of raisins for garnish and add the remaining ones to the batter. Pour the batter into the prepared loaf pan. Sprinkle with the reserved raisins and bake for 40 minutes or until a toothpick inserted into the centre of the bread comes out clean. Let cool completely before unmoulding. Slice and serve. Hearty, moist and dense – this isn't your average everyday bread! This bread is a unique blend of German Quark cheese, eggs, nuts, seeds and spices with wonderful taste and texture. 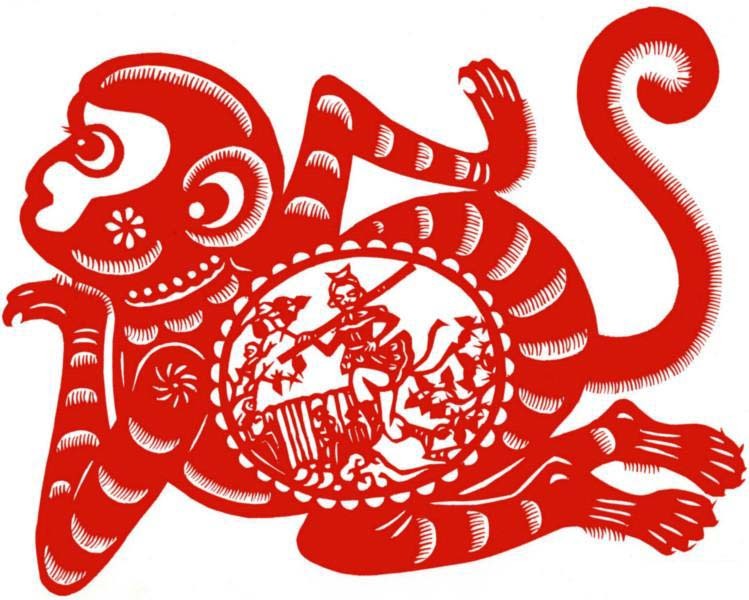 I would like to take this opportunity to wish you a very Happy Lunar New Year and a prosperous Year of the Monkey! !! GONG XI FAT CAI!! Place everything in a large mixing bowl and mix until well combined. Transfer the mixture in a standard loaf pan lined with parchment paper and smooth the surface. Preheat the oven to 180C/350F. Bake the bread in the middle of hot oven for about an hour. Cool completely before slicing. Vegetarian, naturally gluten-free, these baked sweet potato patties are so easy to make and healthily delicious. They have a great texture and they hold up very well in the oven. You can easily veganize them by leaving out the feta. Preheat oven to 200C/400F. Place sweet potato on a lined baking tray. Spray with a little olive oil. Season with pepper. Roast for 25 minutes or until tender. Transfer to a large bowl. Mash. Set aside to cool. Reduce oven to 180C/350F. Heat a non-stick frying pan over medium heat. Spray with a little oil. Cook onion, stirring, for 3-4 minutes or until soft. Stir in minced garlic for 1 minute or until aromatic. Cool. Stir onion mixture, grated zucchini, crumbled Feta and oat bran into the mashed sweet potato. Mix and shape into 4-5 patties. Place linseeds on a plate. Add patties and press to coat. Cover and chill for 20 minutes or until firm. Spray patties with oil. Bake on a lined baking tray for 15-20 minutes or until golden. Serve on bread roll with avocado kale sauce, salad greens and sliced tomato.